SOUTHINGTON - Greyshel Colon, of Meriden, recently graduated from Orville H. Platt High School. Colon grew up with a single mother and her two brothers. Wednesday evening, Colon was one of 389 area students to receive the Robert T. Kenney Scholarship from the American Savings Foundation. A reception for the scholarship winners was held at the Aqua Turf Club in Plantsville. 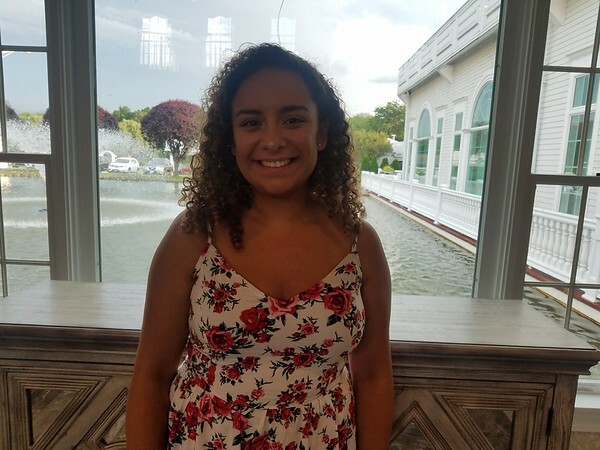 Colon will be starting her studies at the University of Hartford, working toward a degree in respiratory therapy. 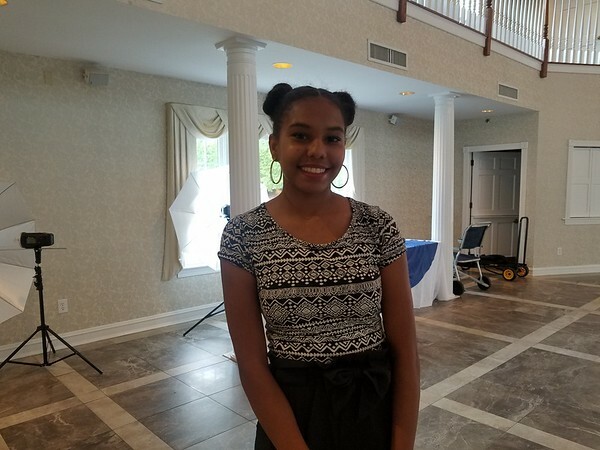 Another scholarship recipient, Christina Szachon, is a sophomore at Western Connecticut State University, majoring in chemistry. To apply for the Kenney Scholarship, students must have at least a 3.0 grade-point average. The reception featured guest speakers who are former scholarship recipients. They spoke about their experiences in education and how education and teachers have the power to impact so many lives. 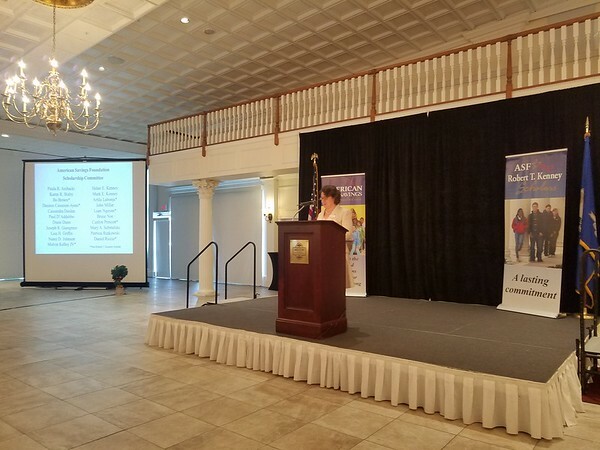 Maria Falvo, president and CEO of the American Savings Foundation, presented the welcoming and closing remarks. The scholarship program of the American Savings Foundation honors the memory of the nonprofit’s founding chairman, who died in 2011 and grew up in Waterbury. The 389 Kenney Scholarship recipients received a combined total of over $780,000. Since 1996, the American Savings Foundation has awarded more than $10 million in scholarships to help 2,348 students achieve their academic goals. To learn more about the American Savings Foundation and its scholarship opportunities, visit . Posted in New Britain Herald, New Britain, Southington Herald on Wednesday, 8 August 2018 21:04. Updated: Wednesday, 8 August 2018 21:06.